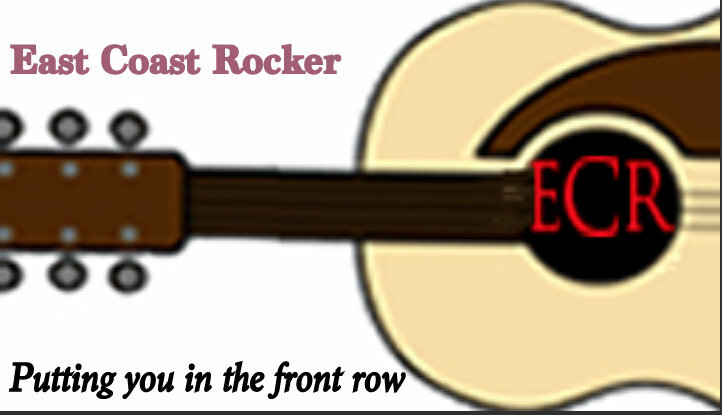 EastCoastRocker.com is a new online publication with no relation to previously published, and defunct New Jersey-based The East Coast Rocker, the hard-copy magazine distributed in the 1980s and 1990s. 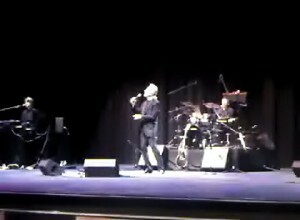 EastCoastRocker.com is not affiliated with Aquarian Weekly. CaliforniaRocker.com is now published in Los Angeles.